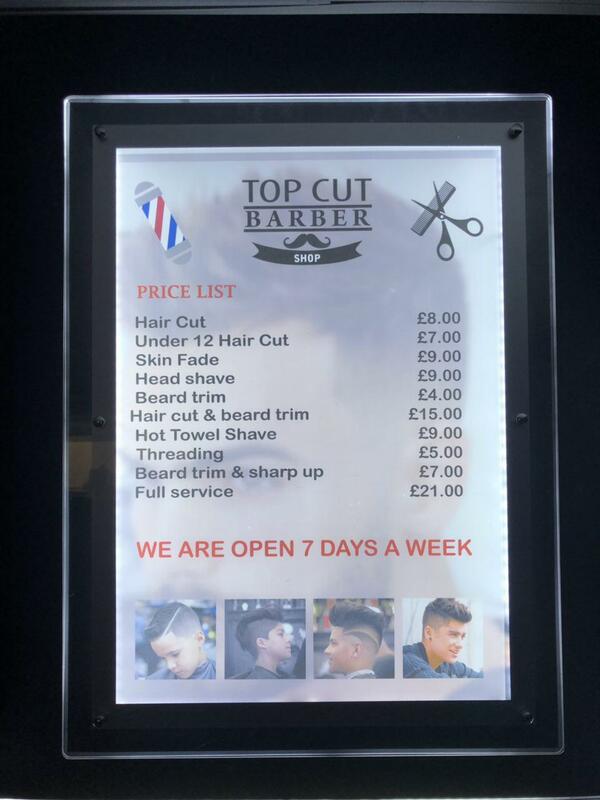 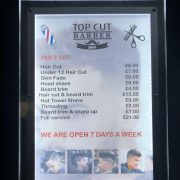 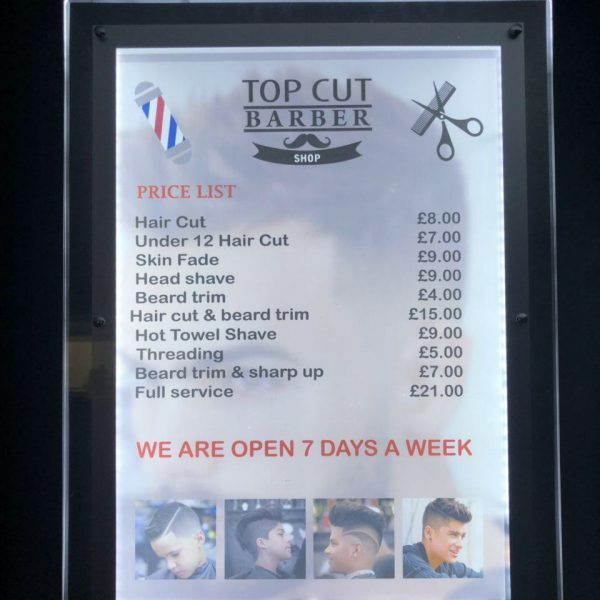 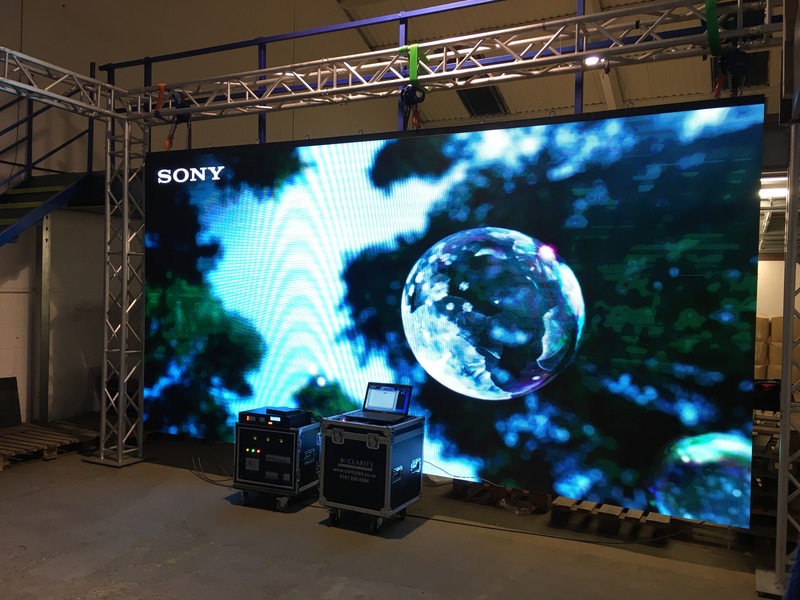 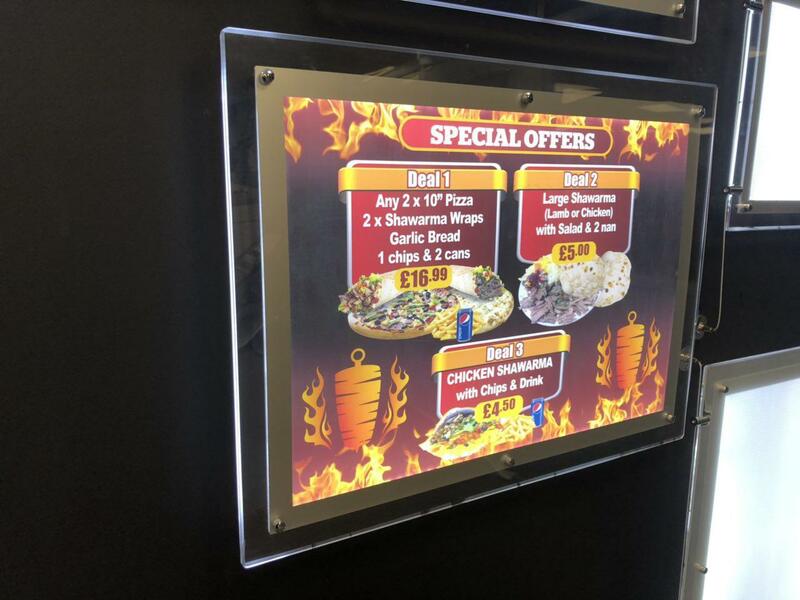 Our LED Crystal Frame Displays are perfect for all types of business, from real estate agents and hair salons to takeaways and small businesses – make your impression today! 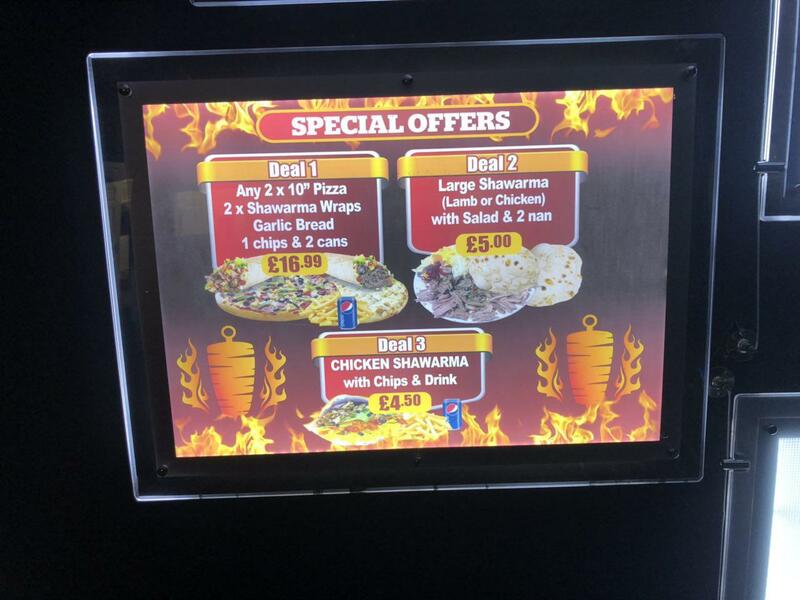 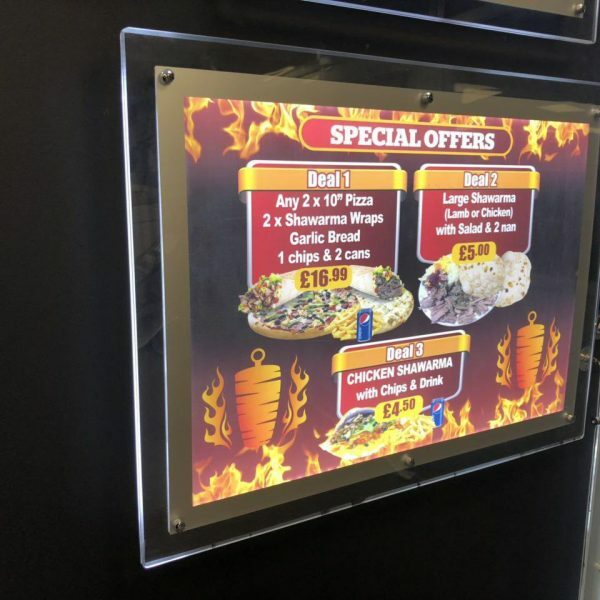 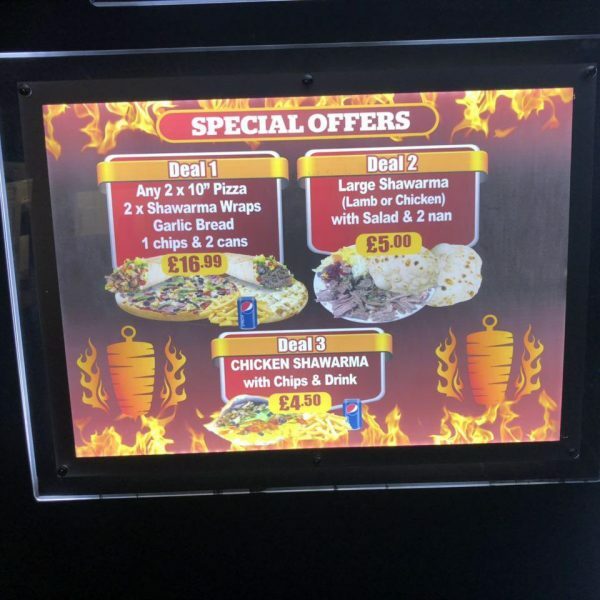 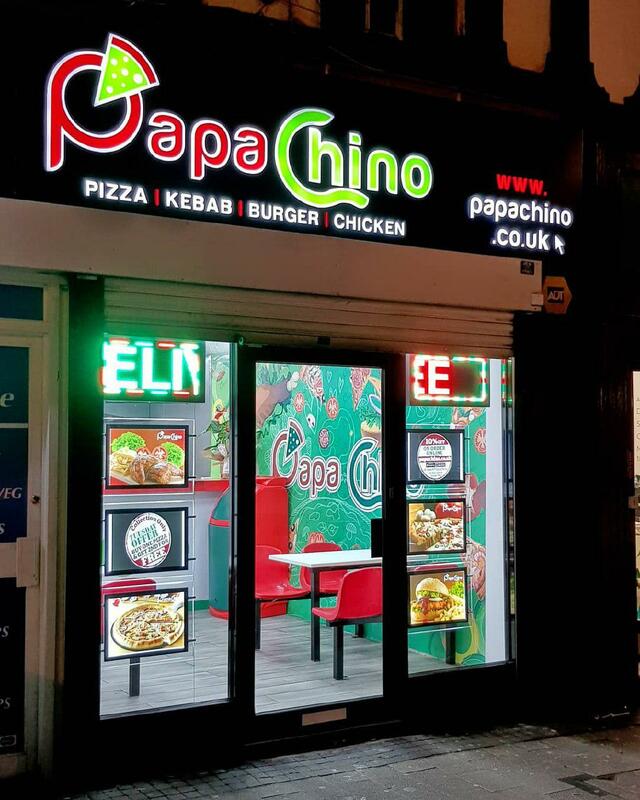 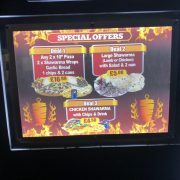 Provides a slim and stylish LED signage display which is ideal for use in restaurants, takeaway shops and other indoor commercial buildings. 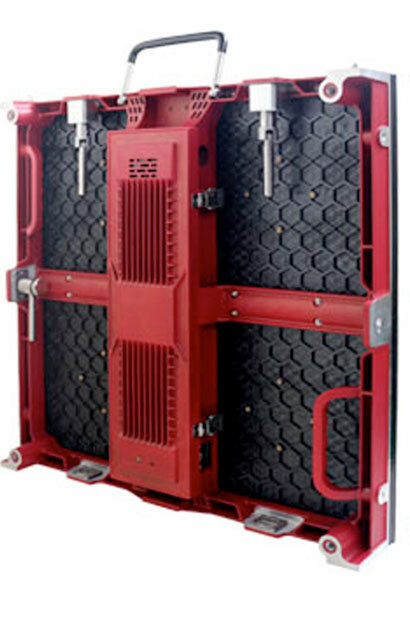 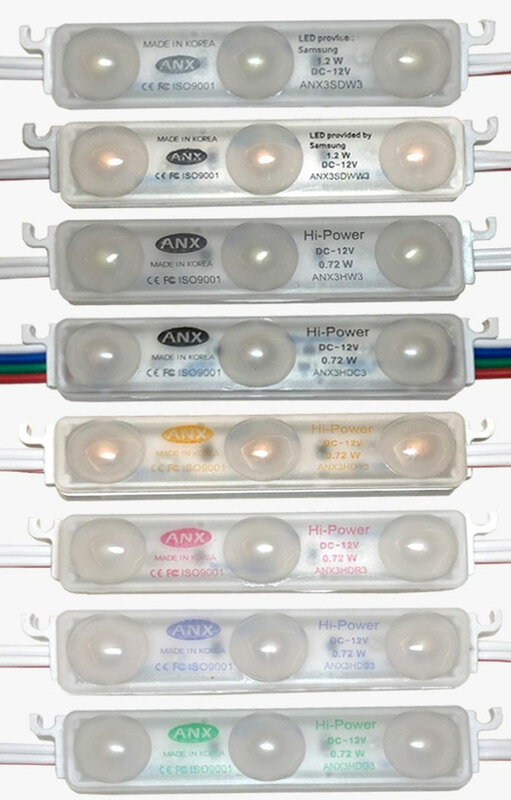 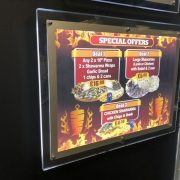 Uses LED technology to provide a bright, super efficient energy saving and long life span display.